Diwali the festival of joy happiness and lights. Everywhere we see red yellow pink lights, rangoli made by family members and a huge mountain of sweets at the corner of the drawing room. Diwali preparations start a week with the most difficult task of cleaning the entire house. Actually, that is a day job but since we as human beings love to feel everything too deeply that we spend 5 hours playing with a toy that we found while cleaning! The next task is decorating the home. The big task which involves a lot of fun!! But while everyone would be busy decorating home there would on the lazy person who would do nothing except finishing the soan papdi ka daba!! 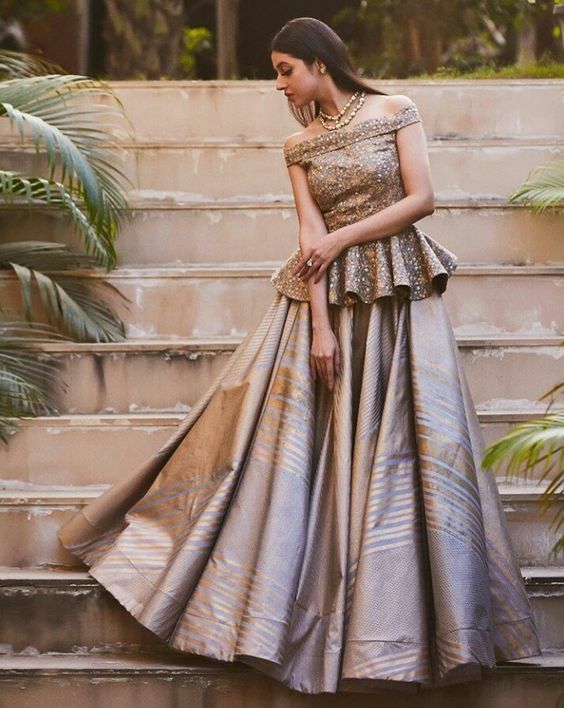 Anway back to decorations, this year try these easy yet beautiful ways to decorate your home sweet home for the prestigious occasion!!! 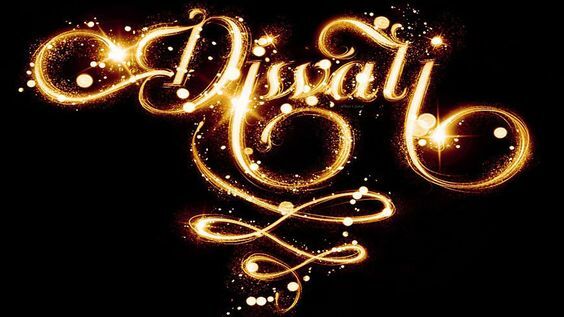 It’s Diwali and no one talks about diyas aesa toh ho hi nhi skta!!! 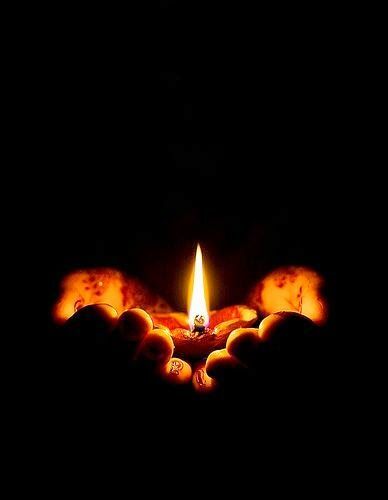 Diya decorations are an integral part of Diwali decorations. Over the decades they have been modified into more creative shapes and sizes. Earlier potters had the monopoly but now the creative craftsmen have entered the market. So select as per your need and decorate!! Decorate your entrances with some amazing bandhanwars. These give a traditional touch to the entrances and soothes your eyes. These are easily available in the market with some amazing colors. Kandeels are handmade by craftsmen. You can easily hang them either in the middle of the room or at the middle of the main entrance. You can either purchase the one with lights or without the lights totally your choice. We all have useless glass container lying in some corner of the house. 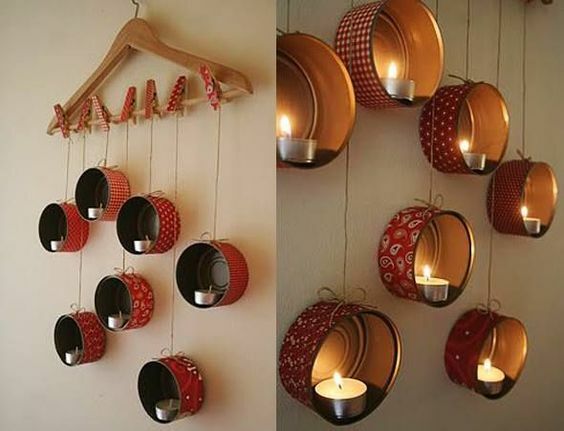 This Diwali you can utilize those useless glass container as hanging light lamps. 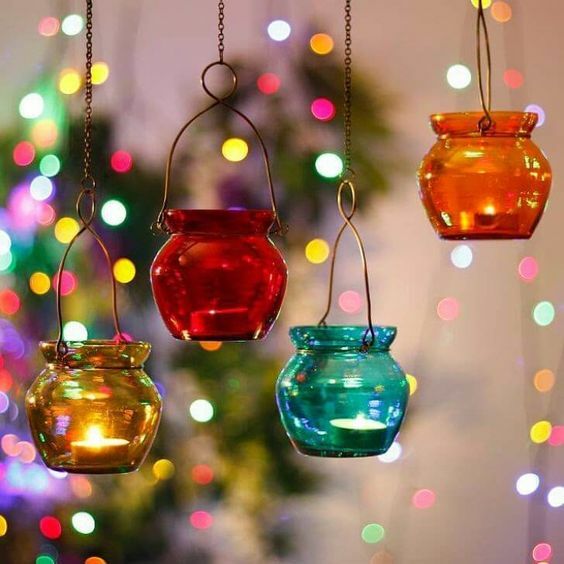 Just clean up the container and put a colorful transparent sheet and in the night light the floating candles. 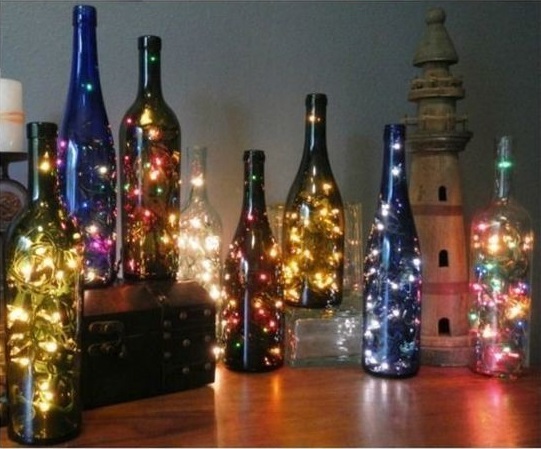 Use your empty alcohol bottles to decorate. Same as lamp properly clean up the bottles and put the colorful sheet around it. after doing that take your led lights and scramble it in the bottle just keep the plug side out. Place in your favorite corner and enjoy the dim lights. 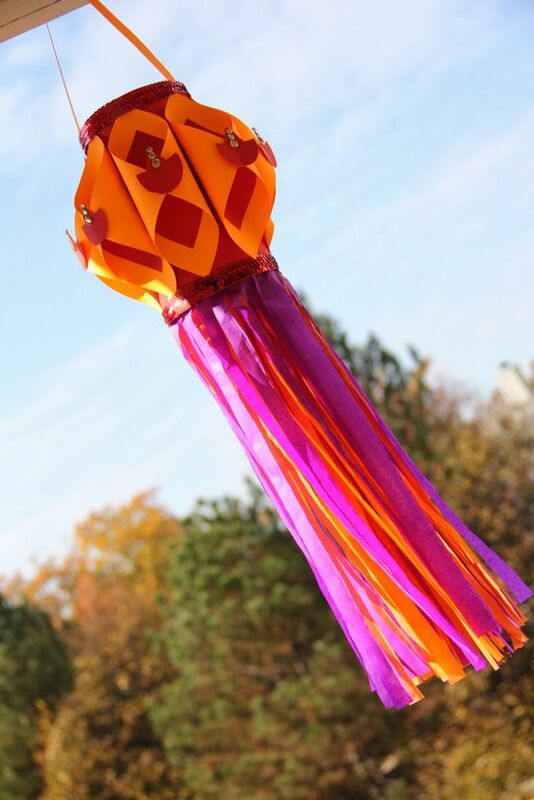 These decorations are easy to do and save a lot of cash too. so enjoy decorating your home sweet home with these simple and time-saving ways and spend more time with your family. Previous articleMere tumhare sabke liye Happy Diwaliii!!! Entertainment	Mere tumhare sabke liye Happy Diwaliii!! !